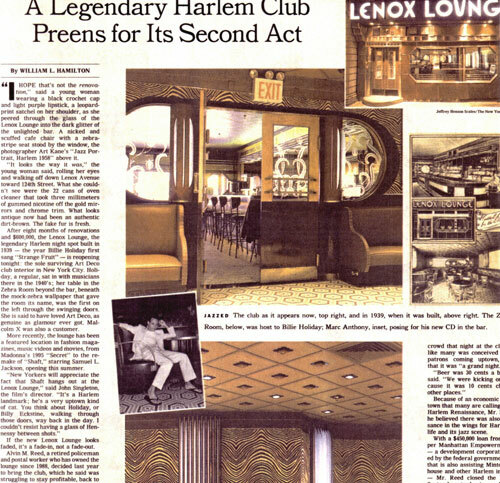 A non-historic restoration of the 60-year-old Harlem jazz lounge made famous by Billie Holiday. A new kitchen and other utilitarian requirements were installed, invisible and with great simplicity. Decisions regarding new, restored, fixed and left-as-is drove the design process through the construction phase.